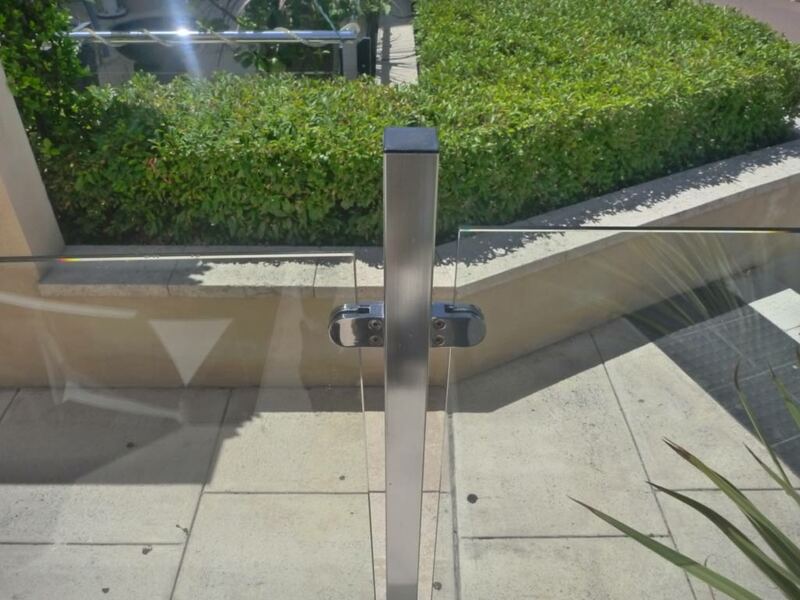 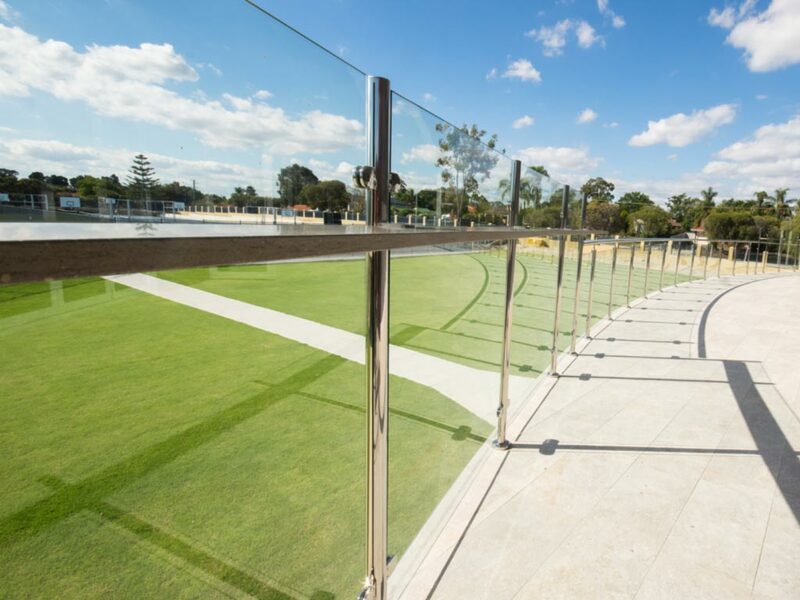 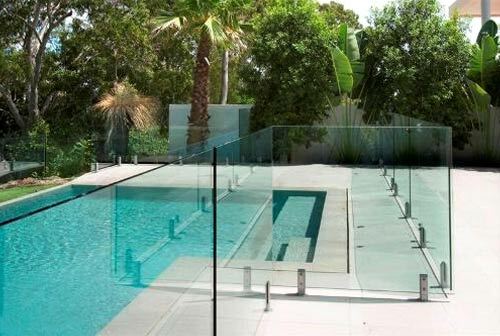 A frameless glass pool fence offers the wonderful characteristics of glass allowing for unobstructed views, design adaptability, strength and durability. 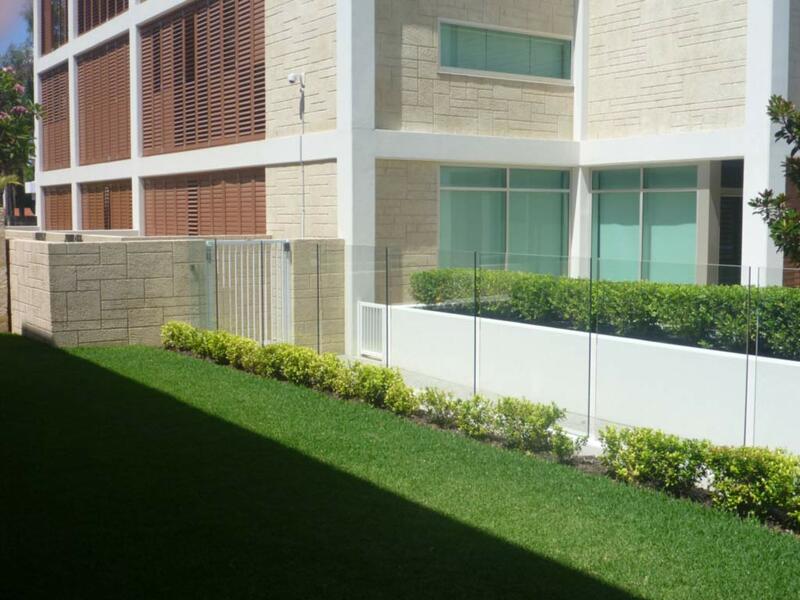 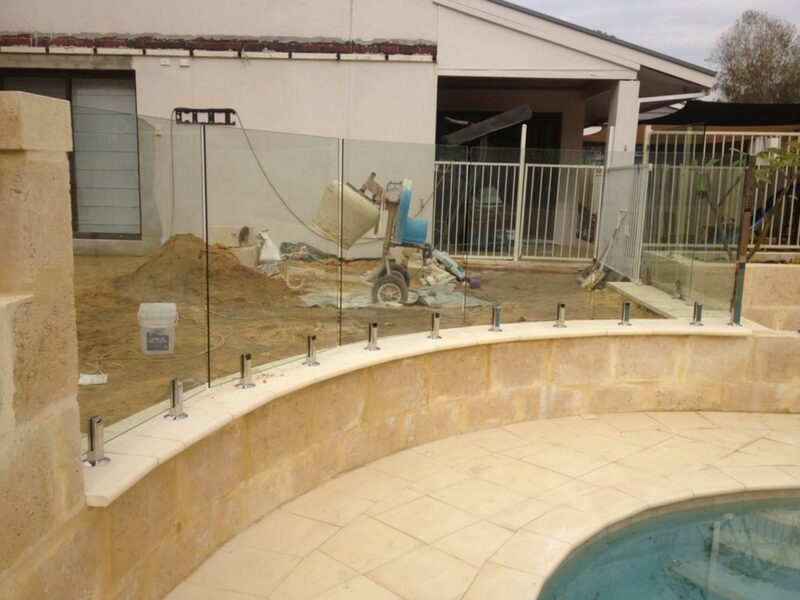 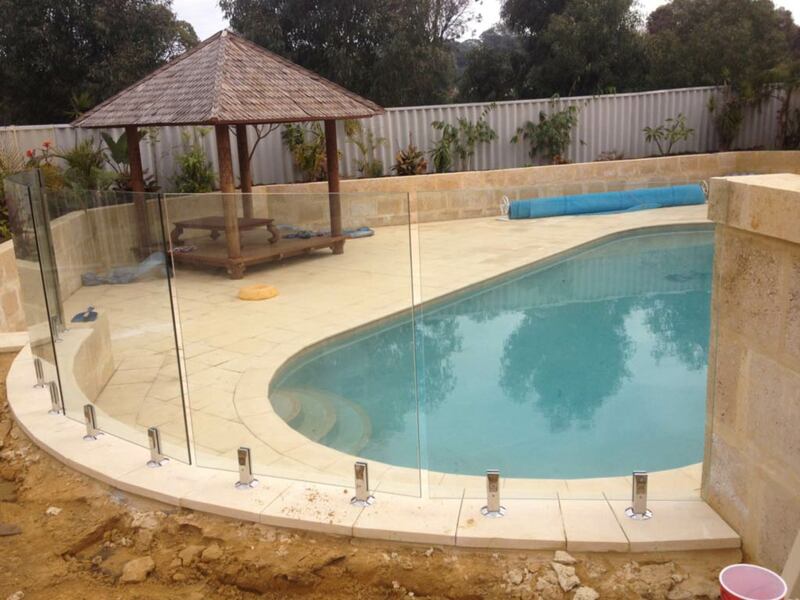 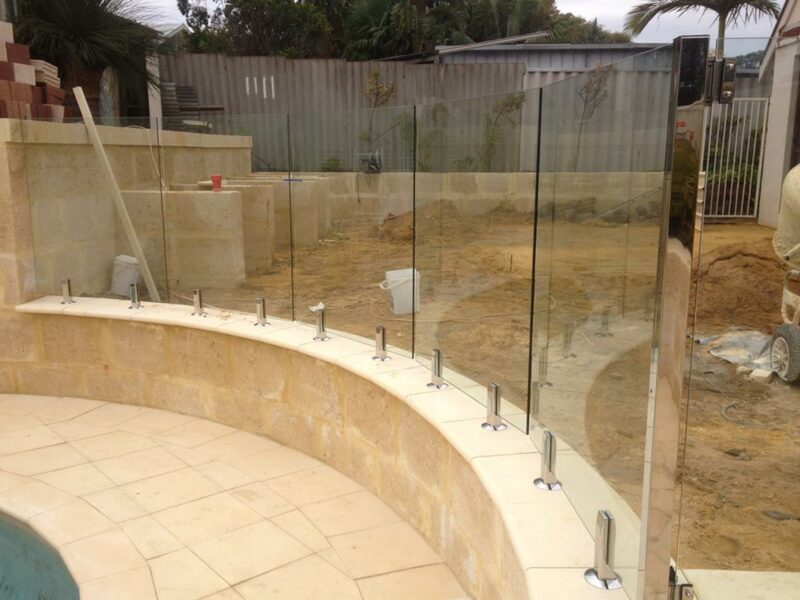 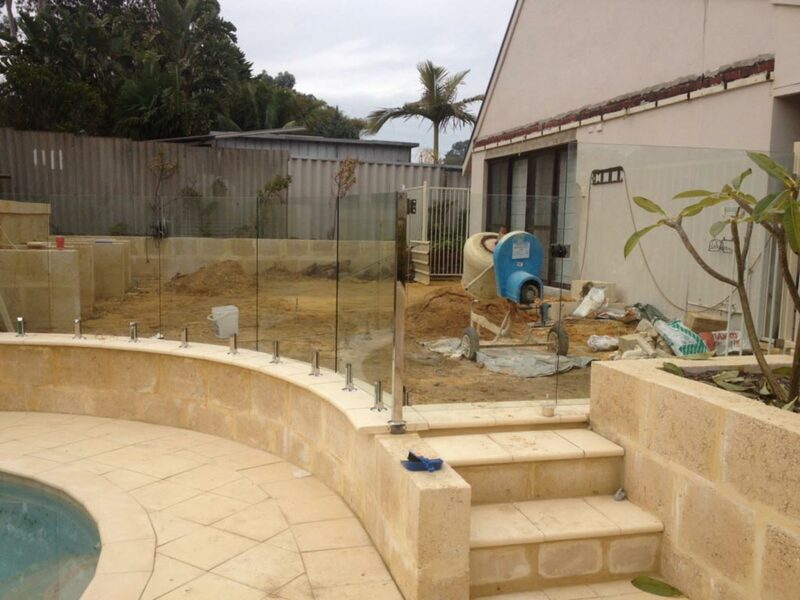 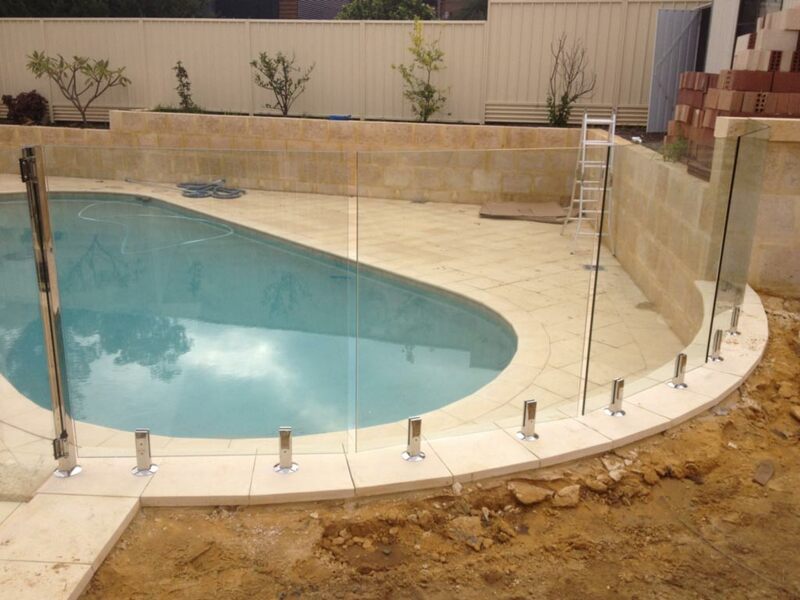 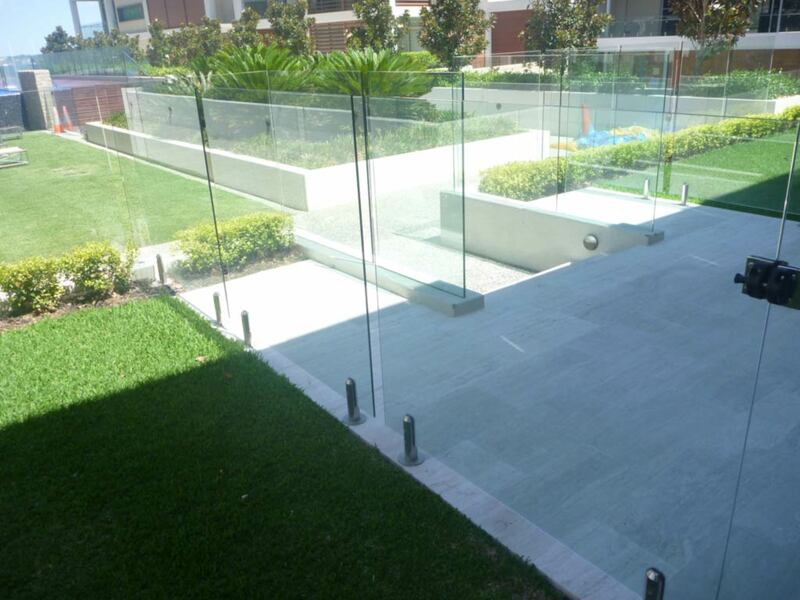 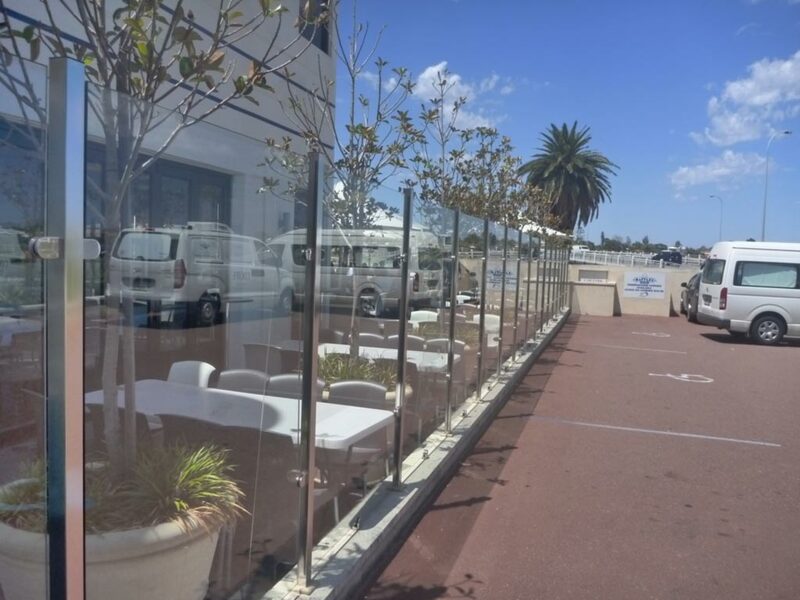 We can supply and install frameless or semi-frameless glass pool fences at extremely comptetive rates. 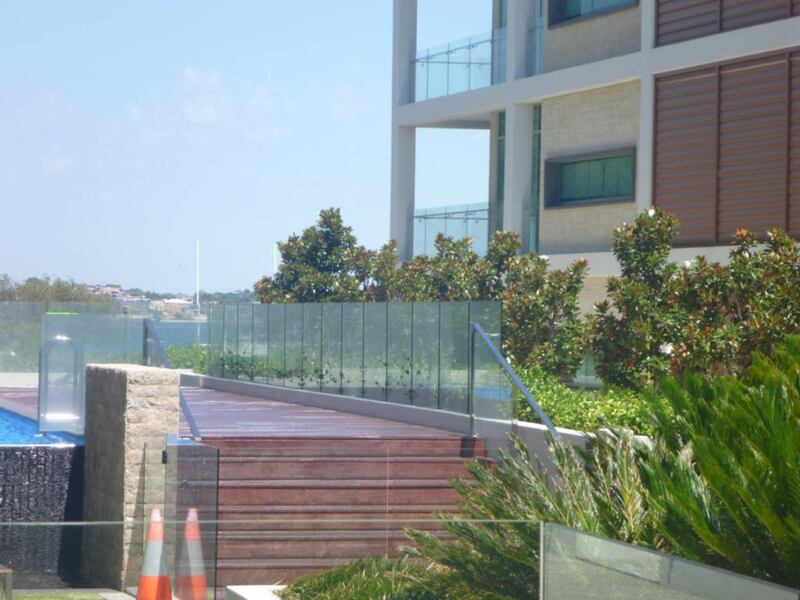 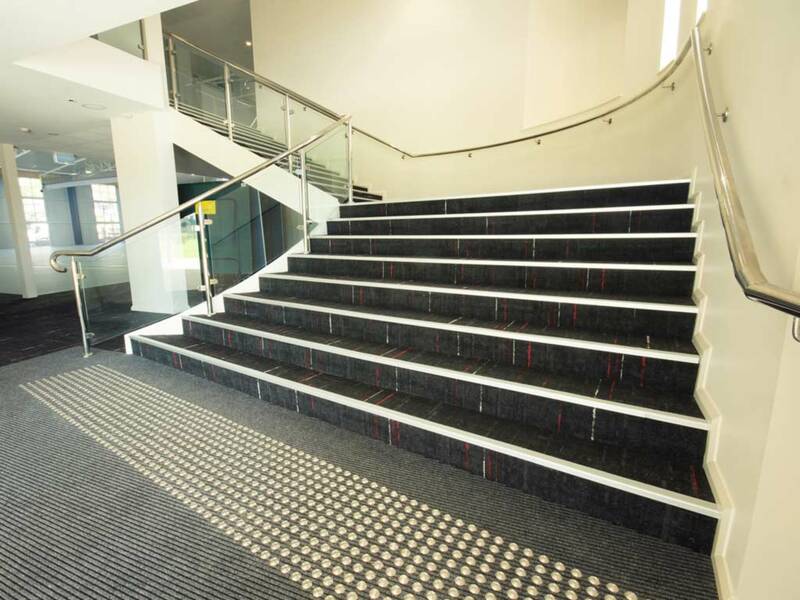 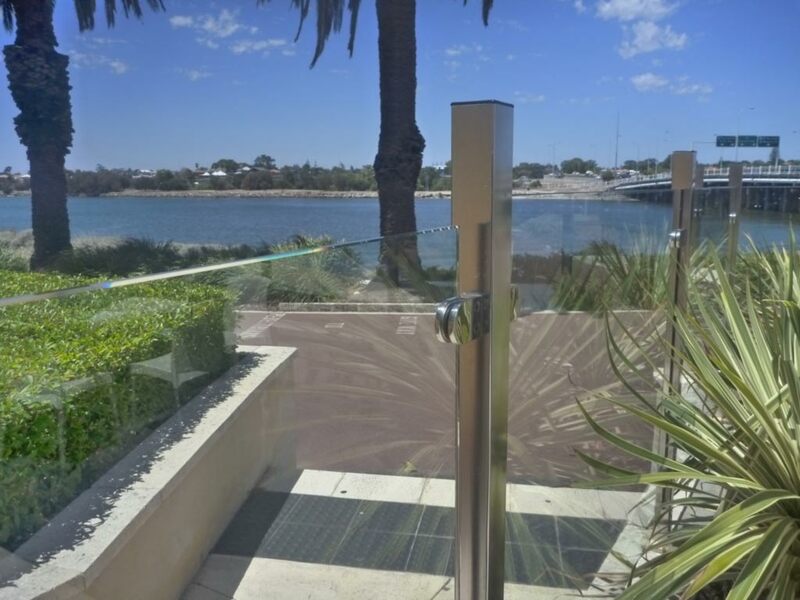 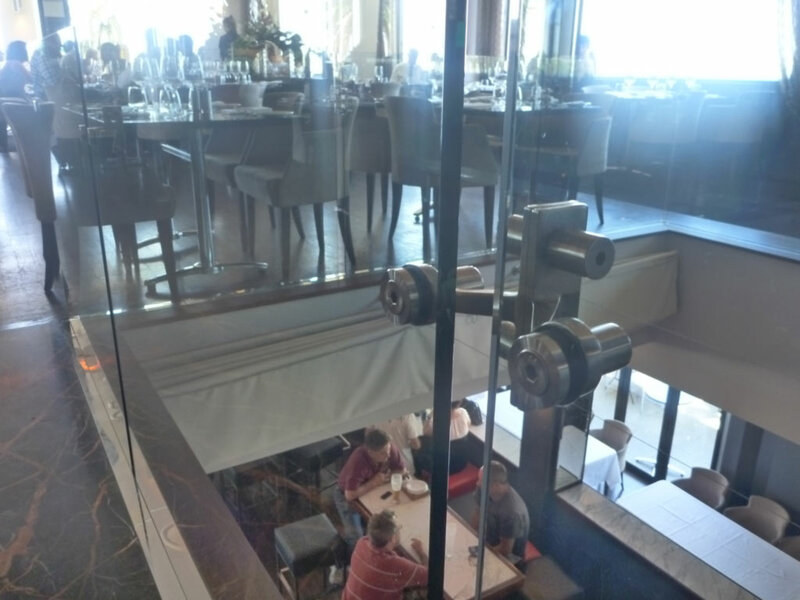 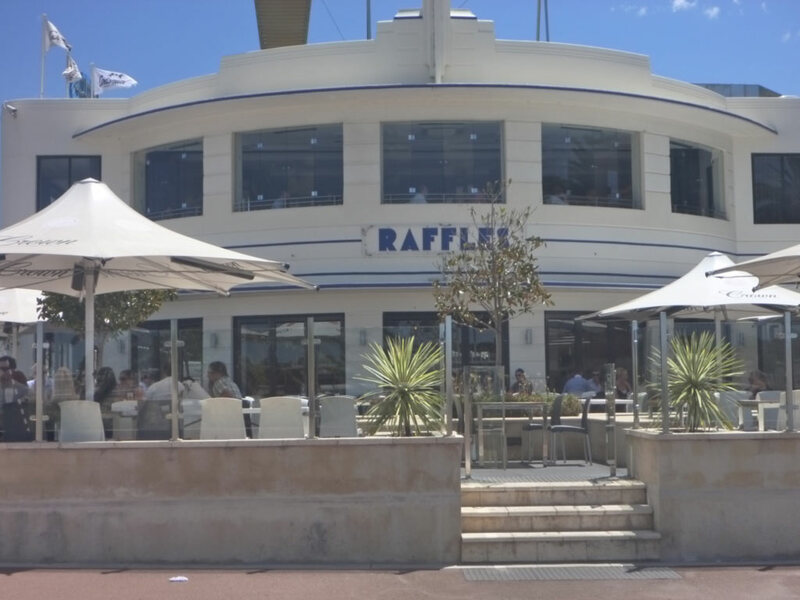 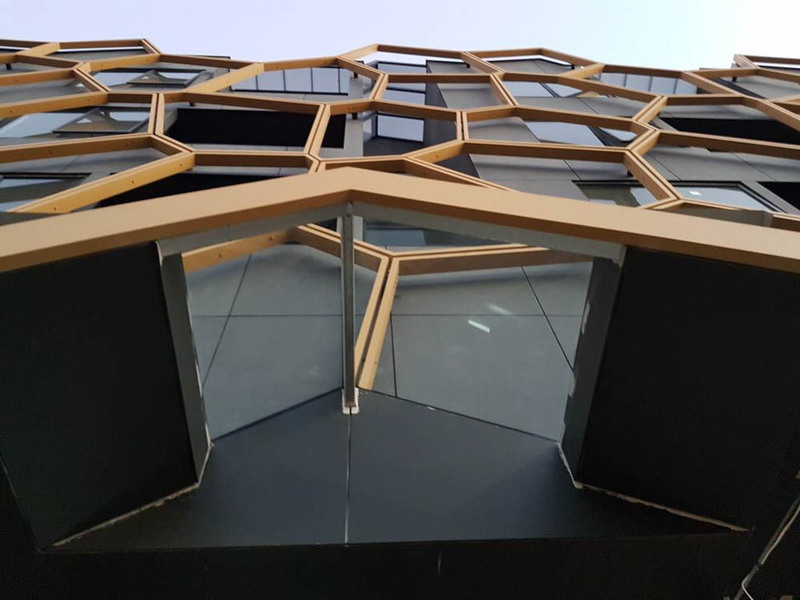 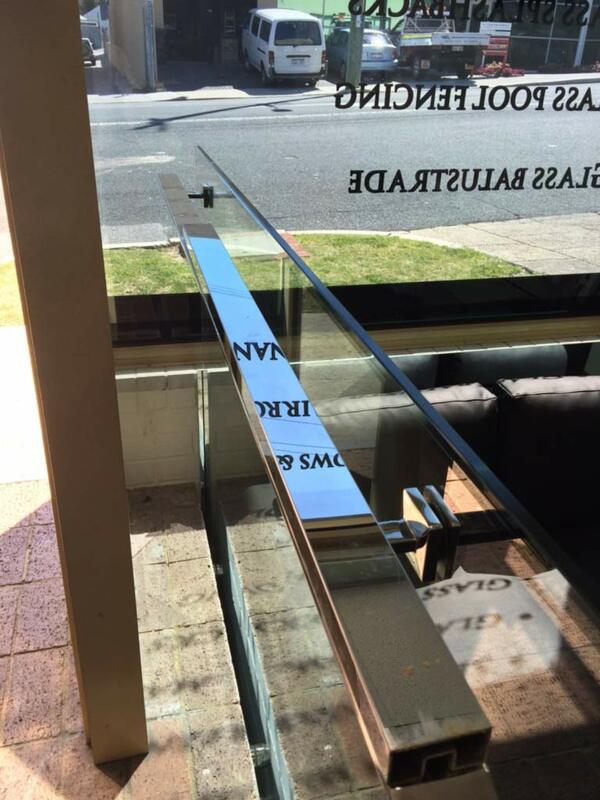 New Australian standards require stricter guidelines for balustrades, the necessity for a handrail in most applications is now common. 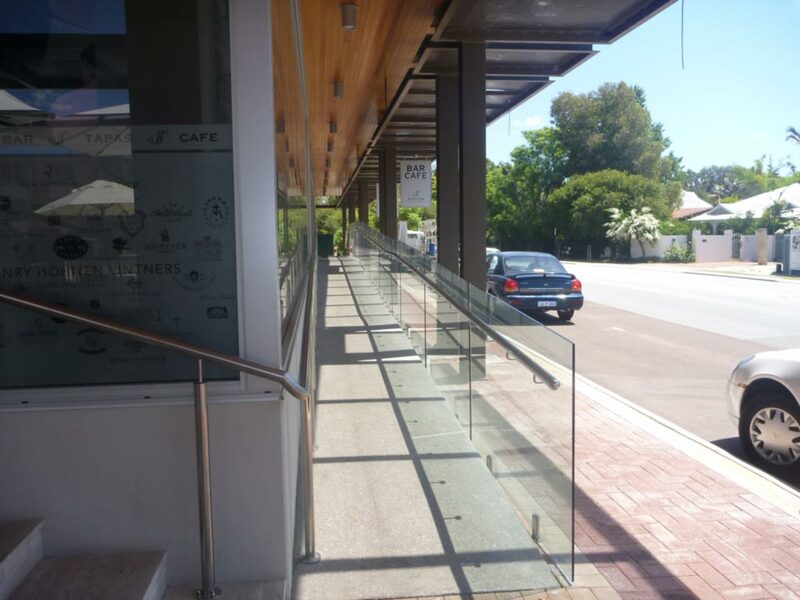 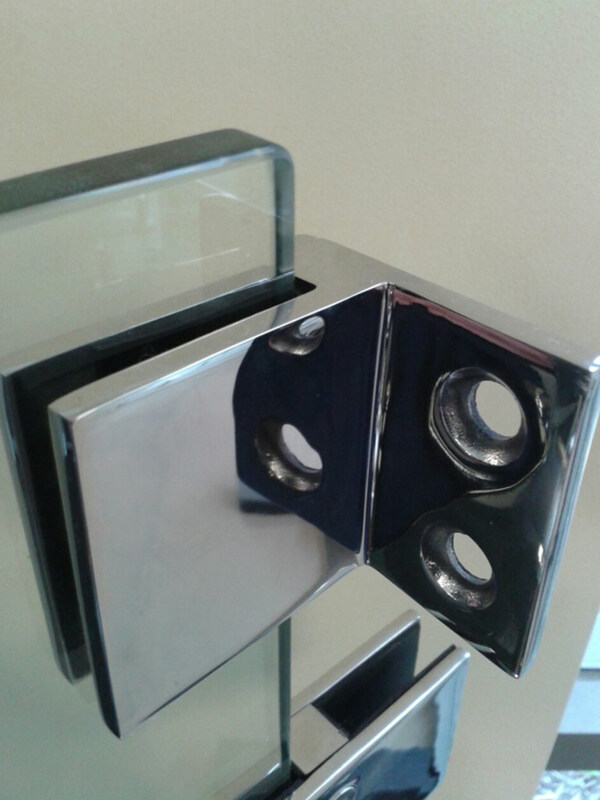 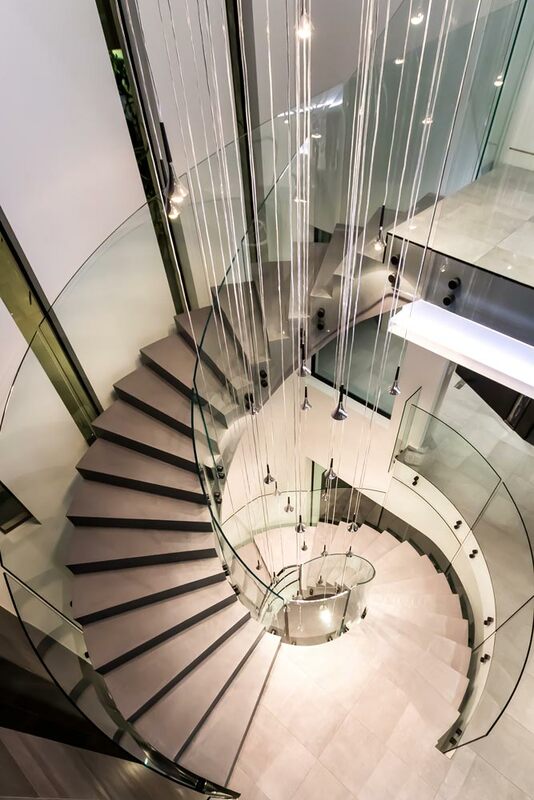 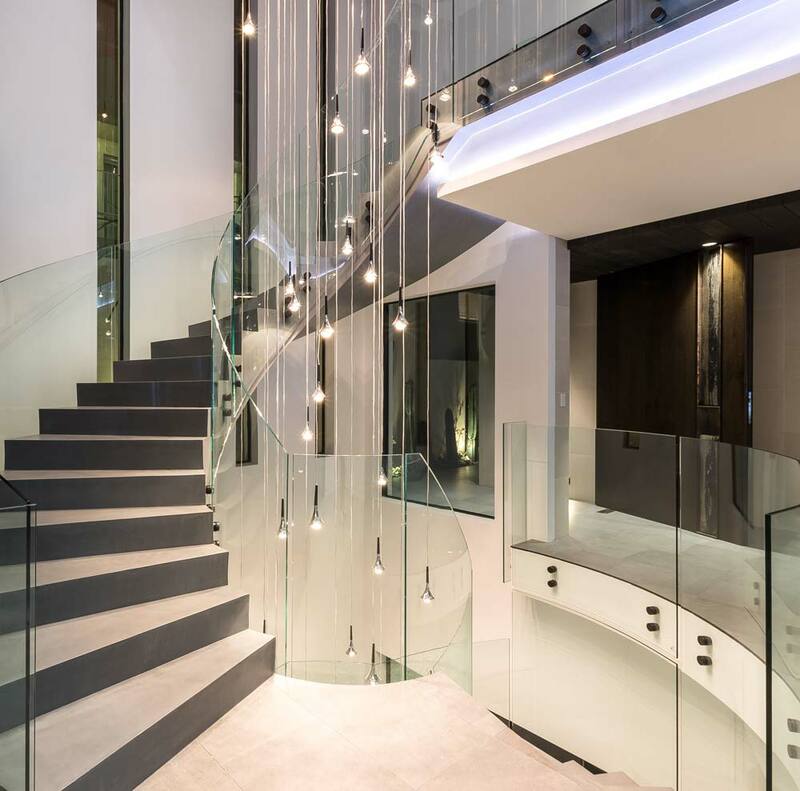 We offer an extensive range of balustrade fittings to suit your architecture. 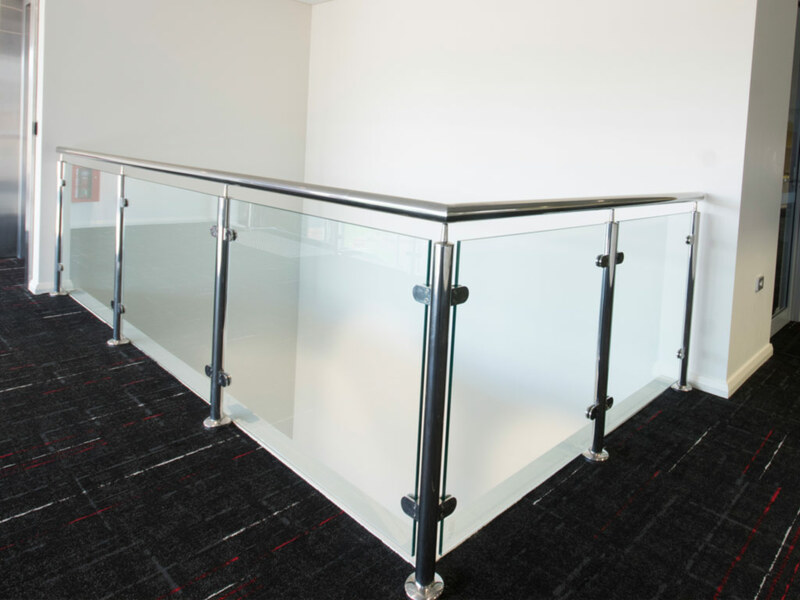 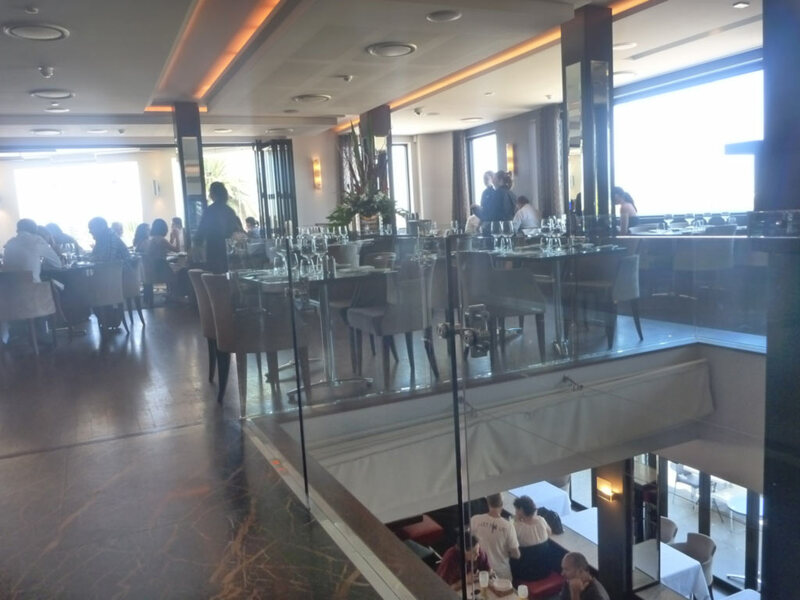 Balustrades can apply to any situation be it a hand rail, balcony, mezzanine, landing, or internal stairs. 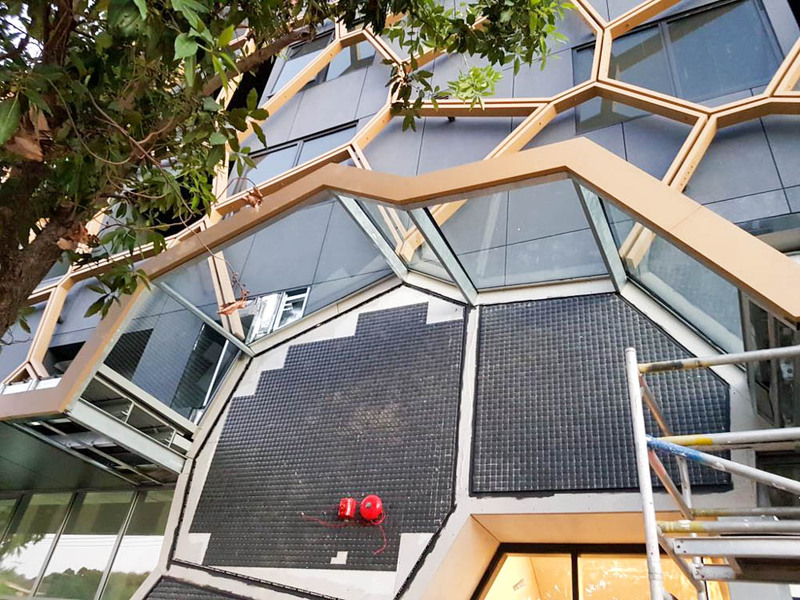 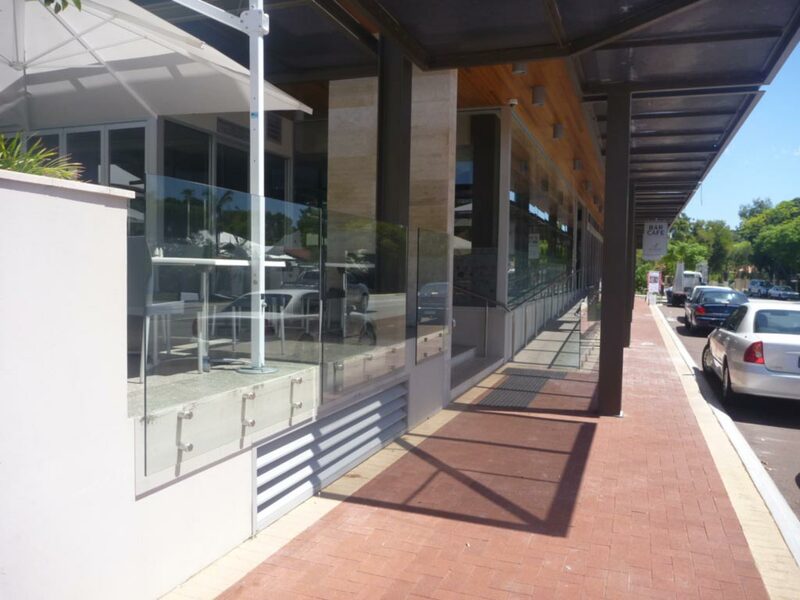 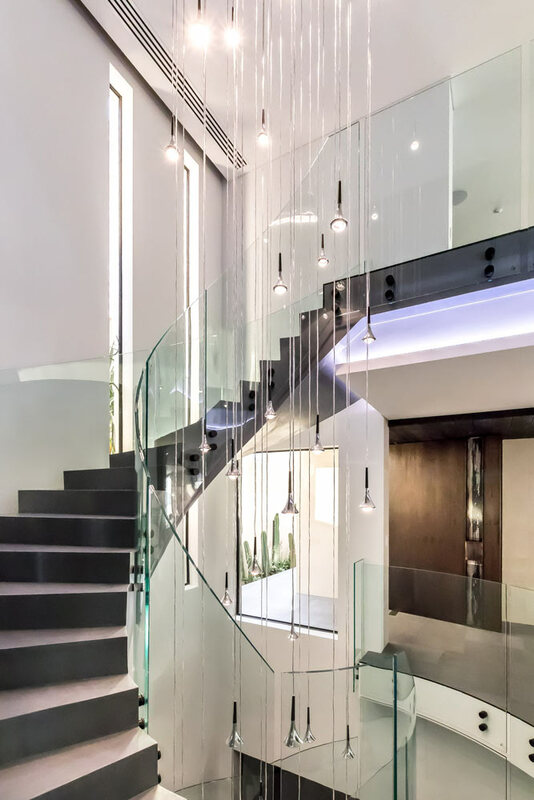 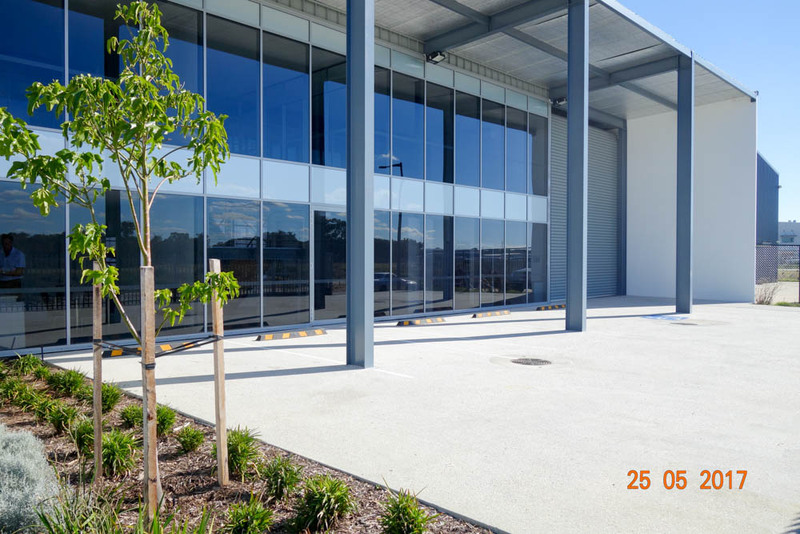 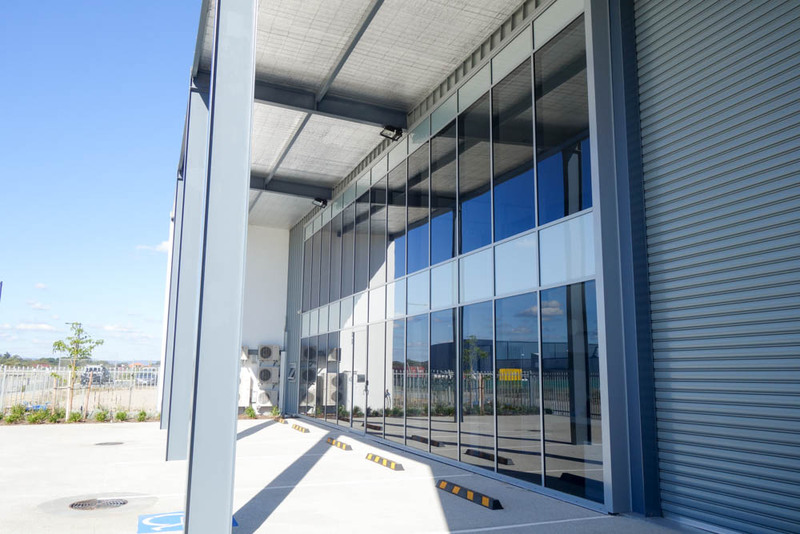 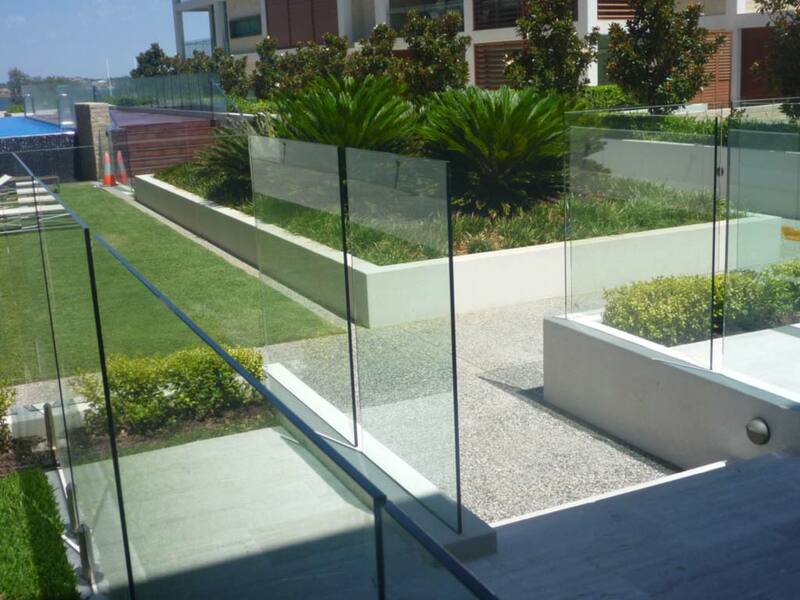 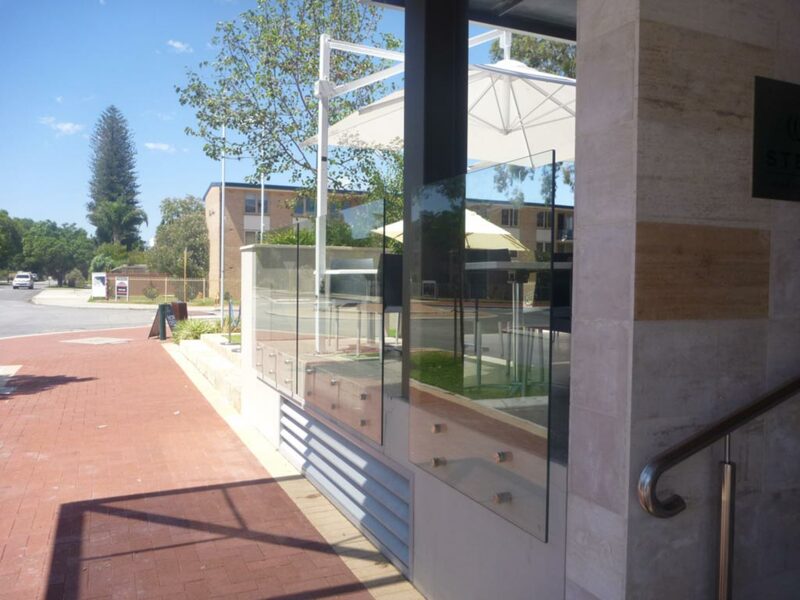 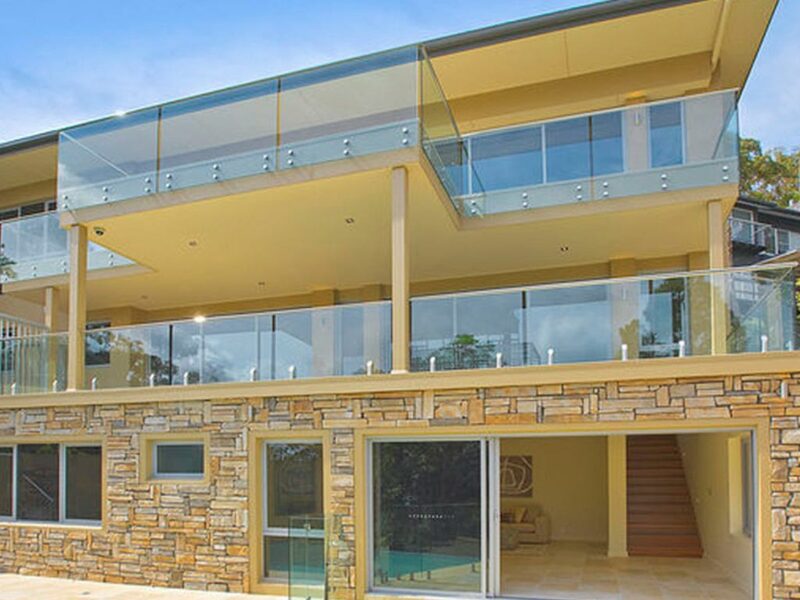 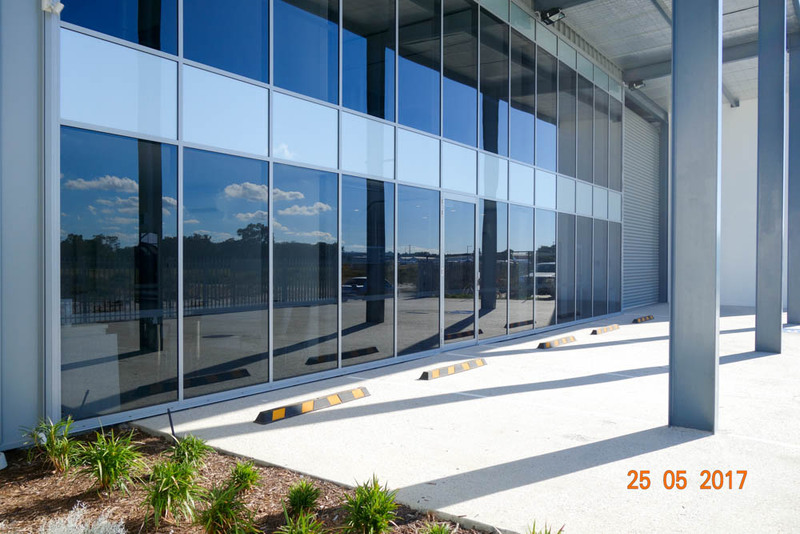 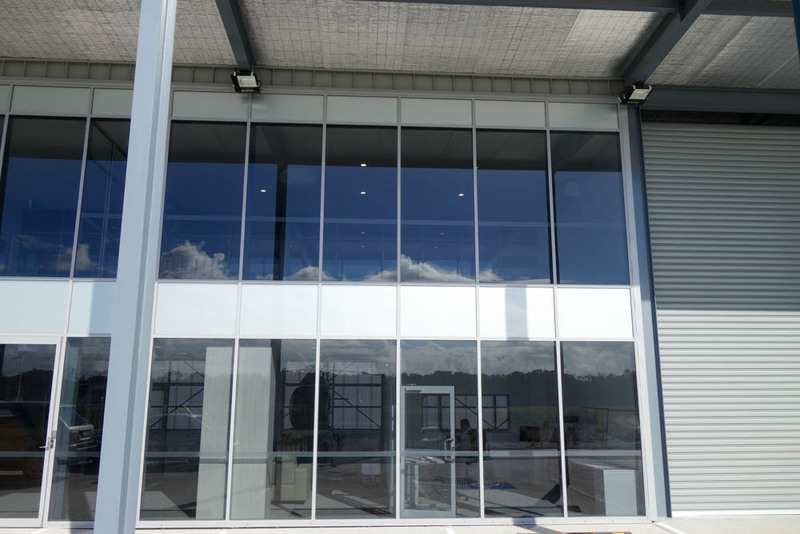 In recent years residential construction has followed the trend in commercial construction and adopted glass for handrails, balustrades and pool fencing.